As a professional piano player I am often asked by clients who don’t have pianos if I could provide one for their event. Real pianos are too heavy to routinely transport so the solution is a portable keyboard. 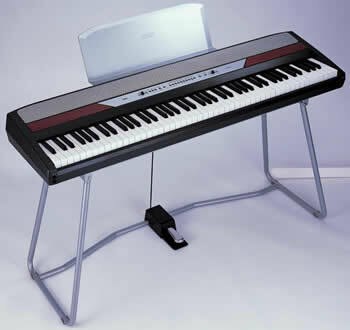 I currently own two portable keyboards: the Korg SP-250 and the Kawai MP7. To enhance the sound I normally connect them to professional speakers. As a pianist I am always looking for the best portable keyboards made. I really like the Korg SP-250. It has built in speakers and quality sounds that I can layer together. I have tried many keyboards but this is still my favorite for solo work. Korg has upgraded the SP-250 to the SP-280. I have compared both models and prefer the older SP-250 model. Selectable Reverb and Chorus effects; transposes to any key/pitch. 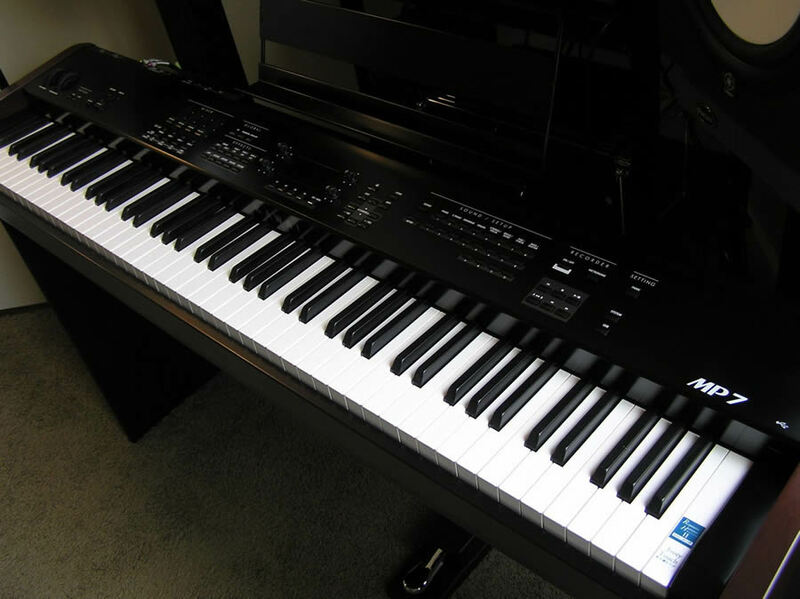 The Kawai MP7 is my choice for band work. What makes it stand out is the ability to layer up to four sounds together at the same time. It has over 250 onboard sounds. With this layering affect you can produce some very interesting sounds and some strong keyboard base sounds when accompanying singers. The MP7’s class-leading Responsive Hammer II keyboard delivers one of the most authentic playing experiences available in a stage piano. However, a great action counts for almost nothing if the sound quality doesn’t measure up. Fortunately, superb sound is another area where the MP7 truly shines, with premium voices that cover a stage performer’s every need. Stunning acoustic pianos, cherished vintage EPs, classic tonewheel organs, and a wide range of other inspiring subsidiary voices. The flexible MP7 features more sample memory than all of its predecessors combined, with a brand new digital signal processor providing some of the most realistic reverbs, resonances, and effects ever heard in a portable stage board.